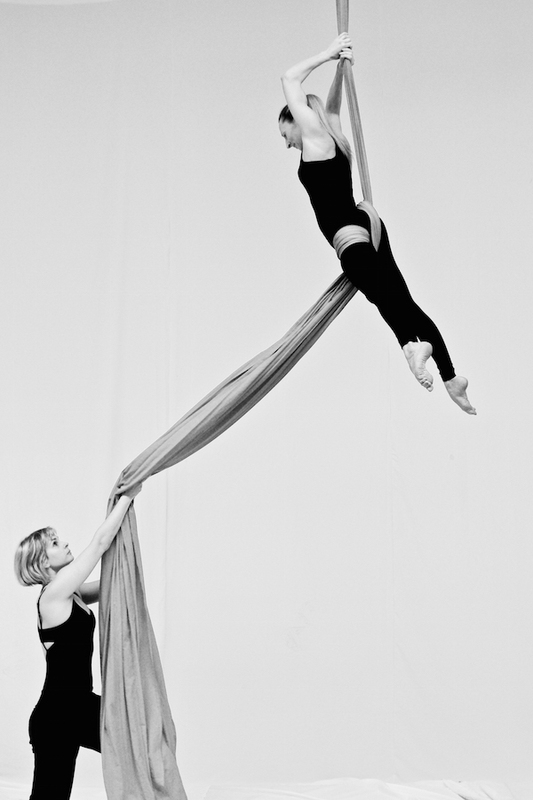 Why are we so inspired to work with circus coaches…? Circus Training Australia is run by Free Coulston and Daniel Rabin. We are the co-founders of The Circus Spot, an independent circus school in Melbourne’s northern suburbs. Free is a physiotherapist and an aerialist who has performed for the Queen of Malaysia. Daniel is a NICA graduate and performer who is passionate about teaching circus. (We also happen to be married – eloped in 2013 and totally recommend it). We love circus. We love the amazing people that teach it and those learning. We want to enhance how the world sees circus coaches by making sure they access the best possible coaching skills. In 2012 we gathered several circus coaches to participate in three days of ‘train the trainer’ style workshops at The Circus Spot. The fantastic response made us realise that Australia needs a clear and structured system of coaching circus skills. Alongside a dedicated team of coaches, we used the public classes at The Circus Spot as a pilot to develop a detailed curriculum, designed with a focus on strong outcomes for students. The CTA curriculum continues to evolve. It has been designed to grow and develop along with the ever-changing nature of circus and the performing arts. Are you looking for a better way to structure your classes? Download a free Circus Training Australia teaching guide. This four part series will walk you through everything you need to run an engaging and challenging trapeze class for beginners. Complete with lesson plans and easy to follow photos to teach your sessions.